Discover hidden on your way through the maze. 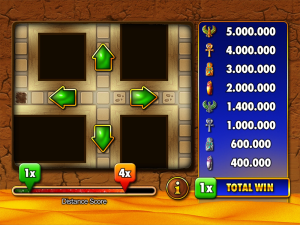 Beat your previous distance to multiply your win and get a chance for an even higher multiplier the next time you get a bonus (up to x5). 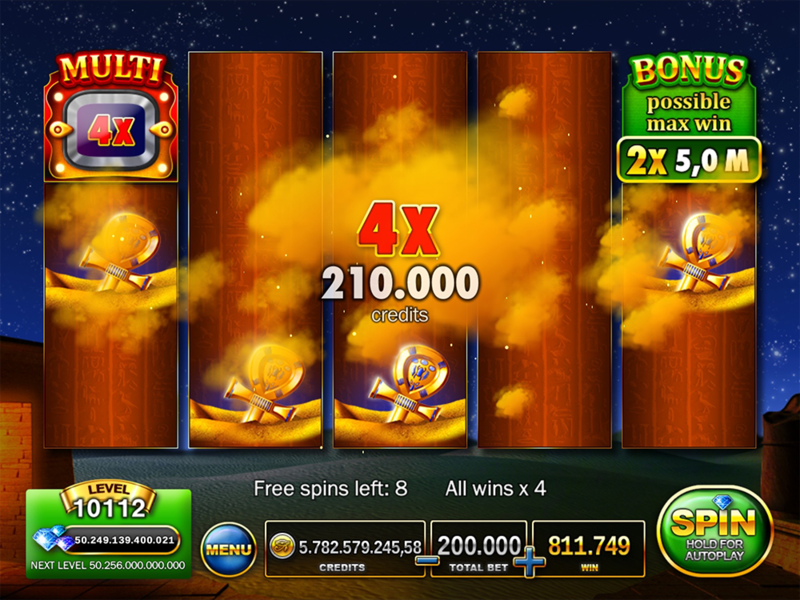 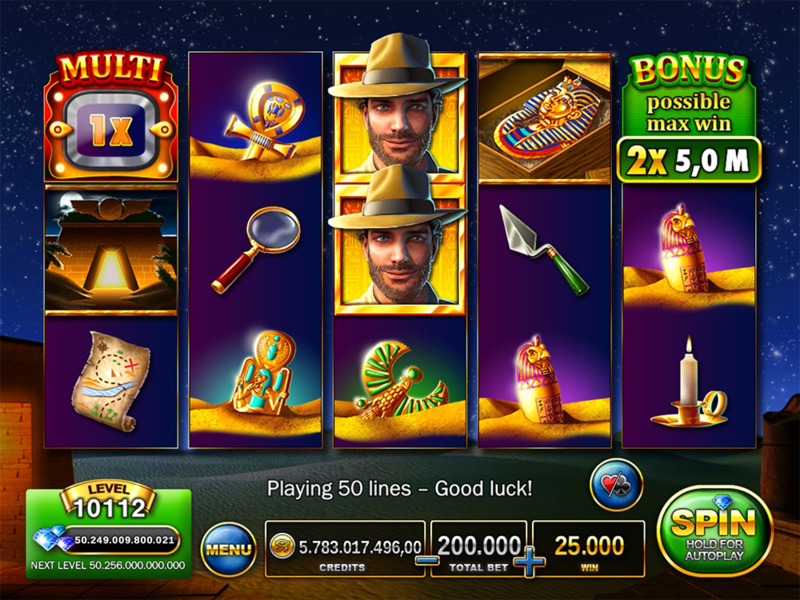 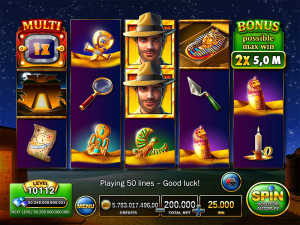 3 “Mask” symbols trigger 10 free spins on special reels!